The Computer Studio has a team of technicians, experienced in laptop repair in our East Grinstead & Crowborough workshops. Is your laptop slow, crashing, Windows not starting up? From no power to software issues, our diagnostic technicians will find the problem and solve it for you. Moving to a new PC or laptop? Or migrating from a Mac? We can help transfer your data. Does your laptop require more RAM or more storage space? Most types of RAM stocked, we can check the maximum for your system and supply or fit what is needed. 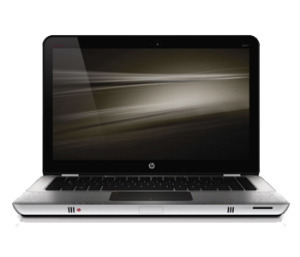 We regularly maintain many of our customers laptops and notebooks. Virus and malware removal and security upgrades. Our every day laptop jobs include screen replacement, keyboard replacement, damaged dc socket / charger port replacement, snapped hinge repairs and more.